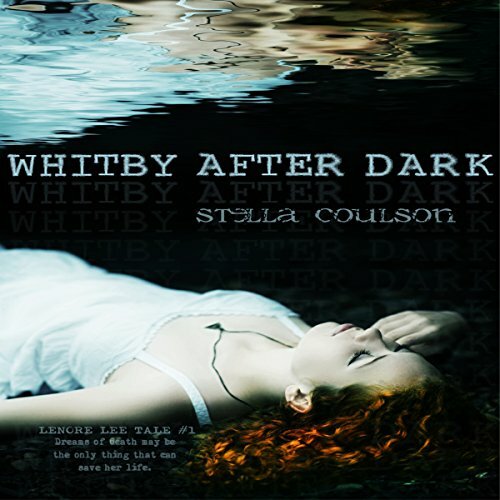 Showing results by author "Stella Coulson"
Lenore Lee wants nothing more than to make new friends in her new town of Whitby, Yorkshire, and to forget about the disturbing dreams that hold her captive at night. But what she discovers in Whitby, might be even more disturbing than the dreams. Dreams which may hold the key to her survival in the hidden world of the supernatural. 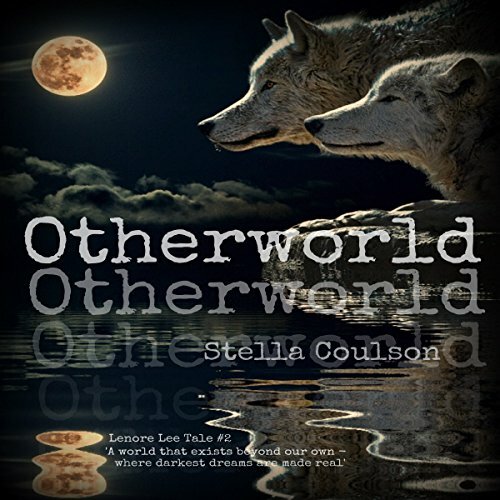 When Lenore's world falls down, the fallout results in her travelling to another dimension called the Otherworld. Within it, she encounters feral beasts, monsters, and beautiful creatures with sadistic tastes. Once a victim - but never no more. If you still miss True Blood &amp; Buffy - try this!